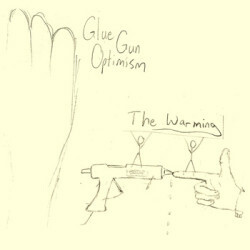 Saxophonist Ed Rosenberg’s latest record is The Warming with his band Glue Gun Optimism. In this interview, Rosenberg talks about the very technical idea that led to his very accessible new project; his work in theatre, film and dance; Jerseyband, with whom he’s performed for more than a decade; and writing music for kids. Learn more at eddie3.com and follow him on Twitter at eddiethepancake.